In the past 60 years, Kröpfl Obsthandel has developed from a family business to become one of Austria’s largest fruit trading companies. 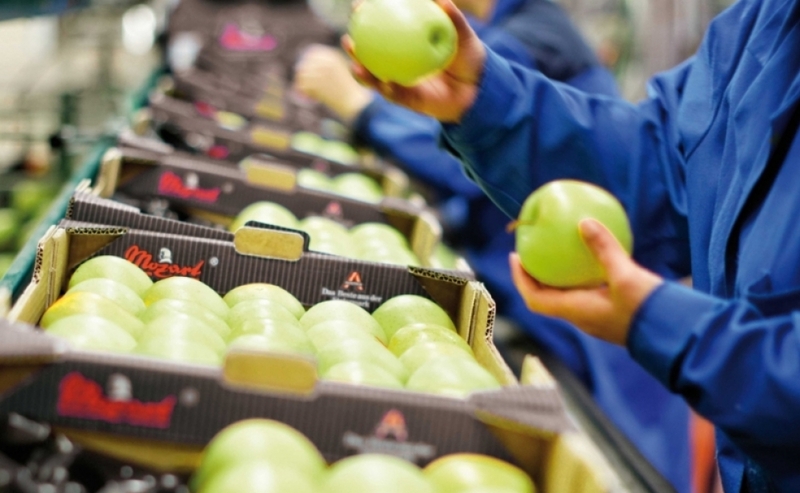 Our vision is to bring our apples – superb in taste, quality and appearance – onto the domestic and international markets for our customers’ enjoyment and appreciation, with the help of the most modern warehousing and packaging technologies. Our dedicated team responds flexibly to the demands of the market. 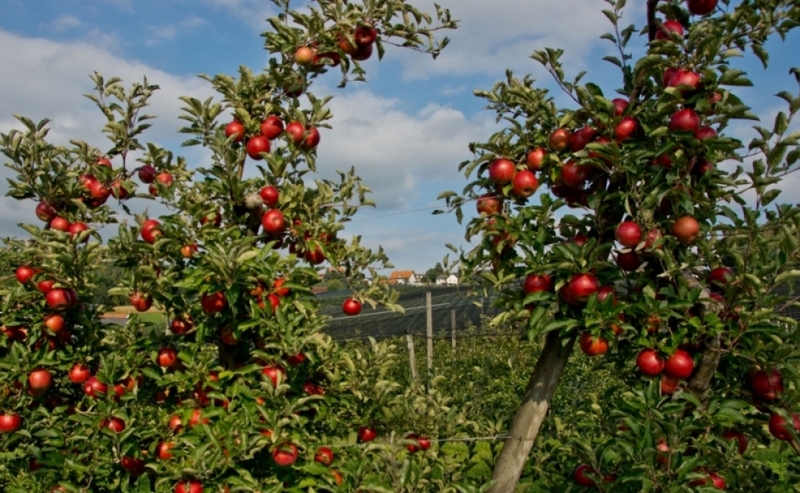 All our apple varieties are cultivated according to their genetic characteristics in the areas typical for them. Our packaging lines can package up to 165 tons of apples per day in two-shift operation. Using these lines, we cover all current types of wholesale packaging and LEHs today. Further questions? – use the enquiry form. Please enter the right code to send your request. Despite careful content control, we assume no liability for the content of external links. The operators of the external links are solely responsible for their content. This website uses Google Analytics, a web analysis service of Google Inc. (“Google”). Google Analytics uses so-called cookies, text files stored on your computer and which enable an analysis of your use of the website. The information generated by the cookie on your use of this website (including your IP address) is transmitted to a Google server in the U.S.A. and stored there. By using this website you declare your consent to processing the compiled data by Google.